These Bowling water bottle label are so fun! 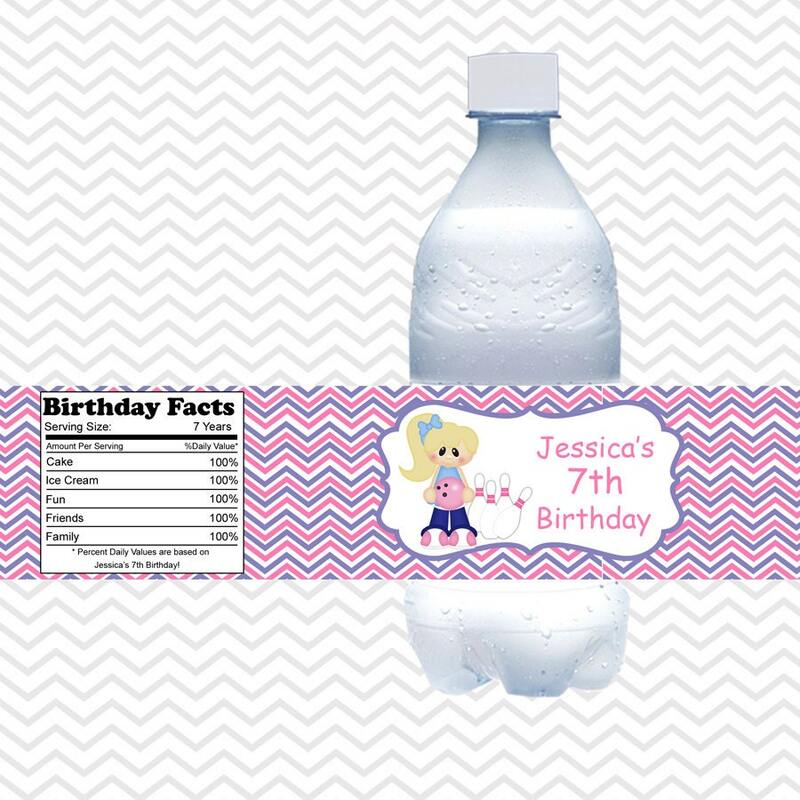 This listing is for 5 water bottle labels. Even the "party facts" label is personalized! Labels measure 8.5" x 2". They are laser printed on a high-quality label stock, and are 100% WATERPROOF. Just peel and stick! Prefer to print them yourself? Just convo me an I will put up a DIY custom listing ($5). I will send you a Free proof. After you approve the proof, I require 2-4 days to print, package and ship your order. Please also allow an appropriate amount of time for delivery by mail. NEED MATCHING ITEMS IN THIS THEME? If you need other items please send me a message so that I can put up a private listing to combine shipping. Thank You for visiting Sharenmoments. We accept payment via all major credit cards, PayPal, and Etsy gift cards. Some items can be purchased in sets to save a little money. Like my plates/bowl/mug package that you can find in the plate listing. All of the items are listed in the drop down menu. Proofs will be EMAILED to you, to the email address you provide here on Etsy, within my Current Turnaround time. I hope that you will be more than happy with your order, we take pride of the quality of our designs and products. If something is not right with your order, please let us know within 3 calendar days of receiving your order and we will work out a solution to the situation. I want every customer to be a happy customer! Proofs are only provided when requested by you. All fonts, text, and graphic colors can be changed to fit your needs. Colors vary from screen to screen, so the colors you see may not be exactly as they appear when printed. By sending me photos, you agree that you are the photographer or have permission in the form of a copyright license from the copyright holder. You also agree to take full responsibility for any misuse of copyrighted images and agree to not hold me liable for any misuse of copyrighted images. Can the wording be changed to anything I want? YES! I can change the wording to anything that you would like. Just enter your wording in the 'notes to seller', at checkout. I will add it to your design and will make any necessary adjustments so it looks great on your design. Can the colors be changed? YES! I can always change colors! It is very important to me to make the perfect item for each child! If your child's favorite color is blue, or you would prefer your team colors, why not have that? I make everything custom to fit the needs of each individual. 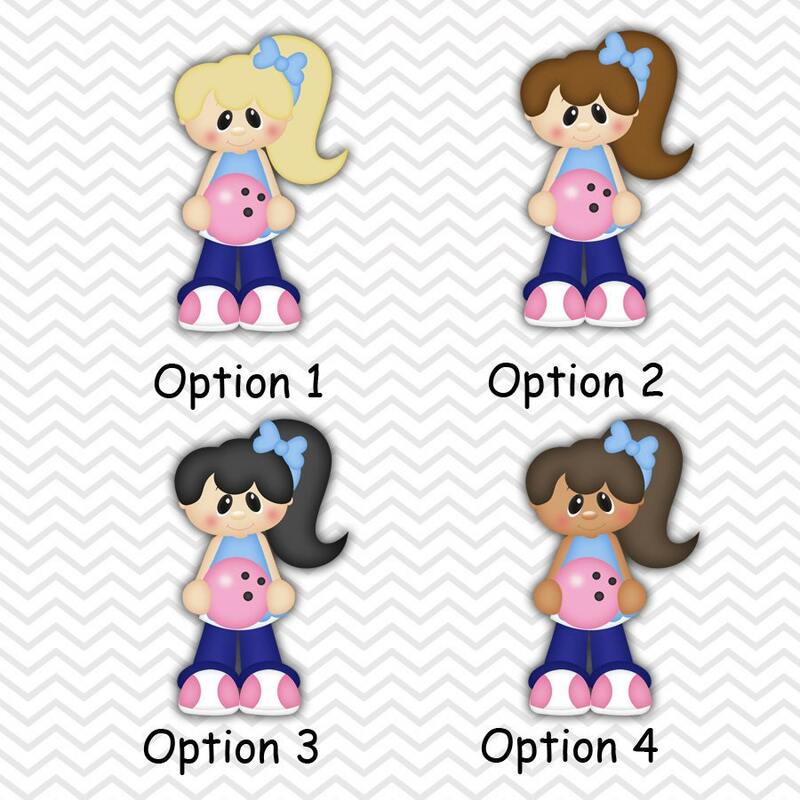 This includes the colors for the backgrounds, fonts and graphics. Just include the changes you want, along with your wording, in the 'notes to seller' at checkout! Do you offer other lanuages? YES! I can put the wording on my items in any language that you would like. Just enter the wording in the 'notes to seller', at checkout.